This is such a popular tour that we are offering it again. 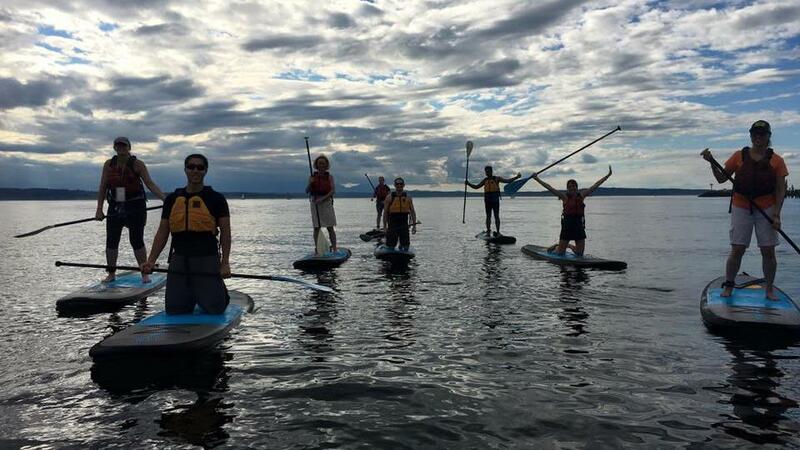 We will begin with a short lesson designed to give beginners the skills they need to explore the water of Ballard and Magnolia, including several different paddle strokes, how to turn, balance and safety. We’ll make our way up to the historic train bridge crossing and have a chance to check out the marine life in the area and the assortment of noteworthy homes, from tiny beach cottages to multi million dollar houses, that line both sides of Salmon Bay, before making the return trip back to Shilshole Bay Marina. I encourage you to get your ticket early. There are only 8 spots open and tickets sell fast.